Apr. 24, 2019—This year’s Employee Appreciation Picnic will include fun new events, such as a baking contest and craft fair. 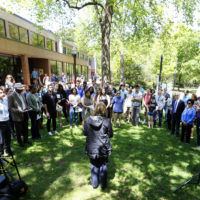 The event is set for Tuesday, May 14, from 11 a.m. to 2 p.m. on Magnolia Lawn. Apr. 19, 2019—Enjoy food trucks, games, prizes, baking contests, a craft fair, line dancing, a livestock petting zoo and more at the annual Employee Appreciation Picnic set for May 14. Apr. 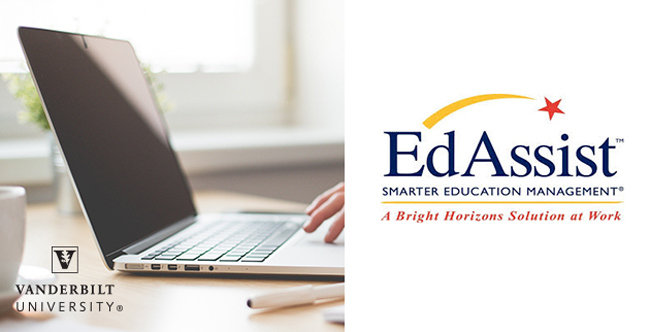 11, 2019—A representative for the tuition benefit system EdAssist will be on campus from 11 a.m. to 1 p.m. Thursday, April 18, at the Baker Building, Suite 1000. 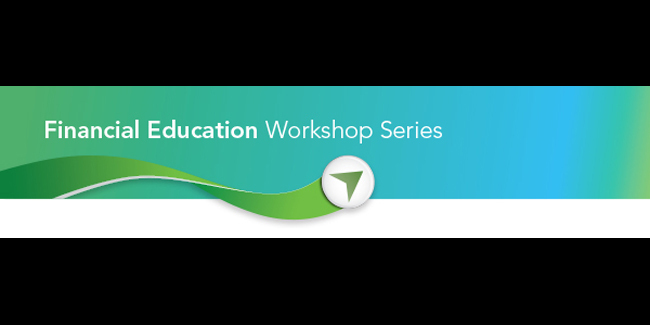 The workshop will include a live demo and a Q&A. Mar. 25, 2019—Vanderbilt University Employee Appreciation presents “A Night of Music: Mozart’s Requiem” on Saturday, April 13, featuring the Vanderbilt Chorale, Vanderbilt Symphonic Choir and Vanderbilt University Orchestra. Mar. 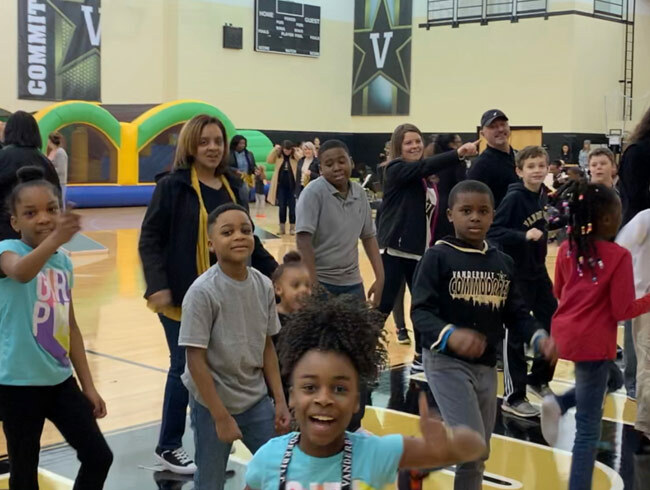 4, 2019—An enthusiastic and energetic crowd came out for the Employee Appreciation pre-game Fan Fest on Sunday, March 3, prior to the Vanderbilt women’s basketball game against the Florida Gators. Feb. 15, 2019—To help employees avoid tax penalties, Human Resources collects information each spring regarding contributions made to outside retirement plans to help ensure they do not exceed IRS limits. 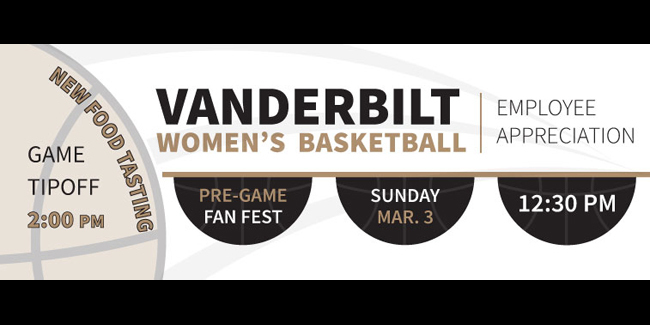 Feb. 11, 2019—Vanderbilt University employees and their families are invited to cheer on the Vanderbilt women’s basketball team as they take on the Florida Gators on Sunday, March 3. The free Employee Appreciation event begins with a Fan Fest at 12:30 p.m. in the Memorial Practice Gym, followed by the game at 2 p.m.
Feb. 7, 2019—Join Vanderbilt University and Fidelity for an educational web workshop, where you'll learn strategies and tips to help you manage your financial future with confidence. 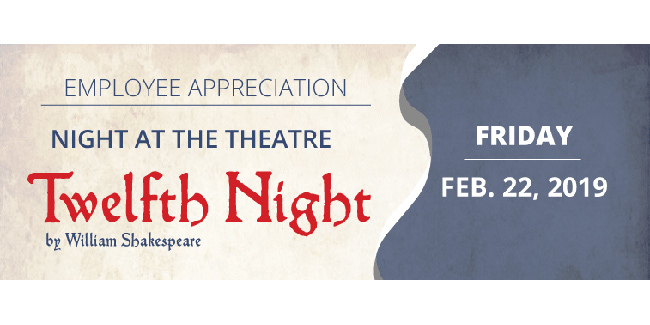 Feb. 6, 2019—Employee Appreciation invites all Vanderbilt University employees to enjoy a Night at the Theatre on Friday, Feb. 22. 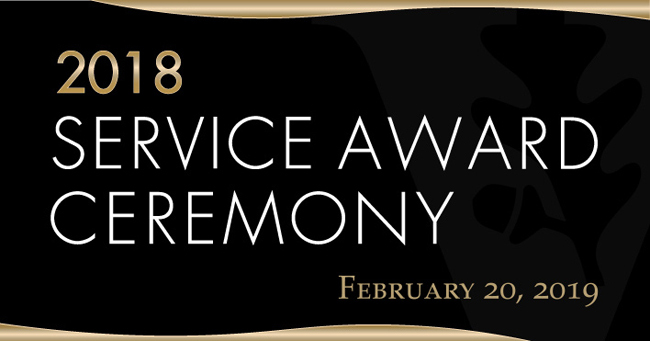 Feb. 6, 2019—Vanderbilt University’s annual Service Award Ceremony, which recognizes employees who celebrated significant service milestones in 2018, is scheduled for Wednesday, Feb. 20, at 3 p.m. in the Student Life Center Ballroom. Red carpet arrivals will begin at 2:45 p.m. All Vanderbilt University employees are invited to attend.